FINAL REMAINING BRAND NEW COPIES - Ferezy, J.S. 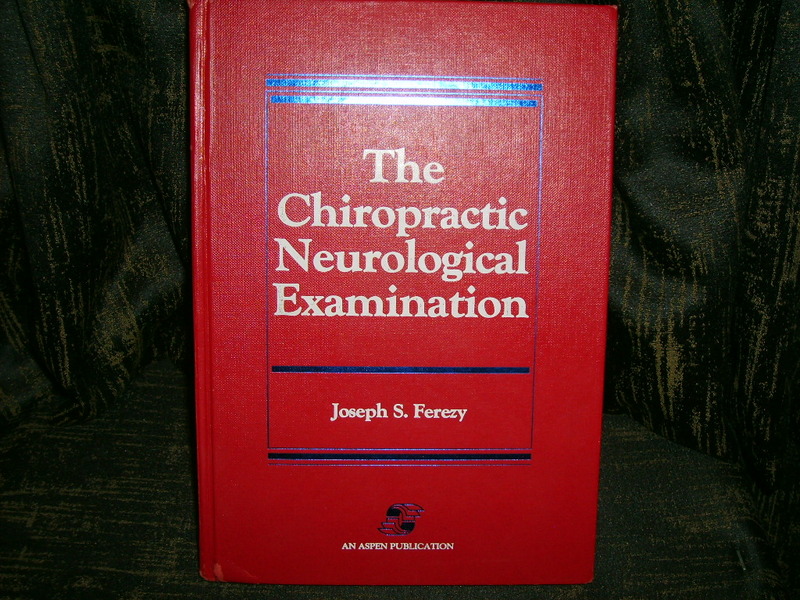 (1992) The Chiropractic Neurologic Examination. Gaithersburg, Maryland: Aspen.